Don’t you just hate food politics. 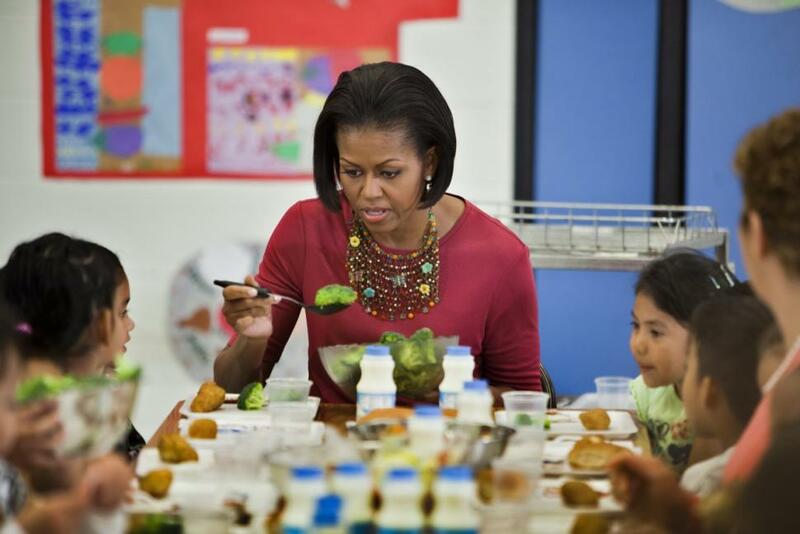 Michelle Obama’s one-woman destruction of school lunches. 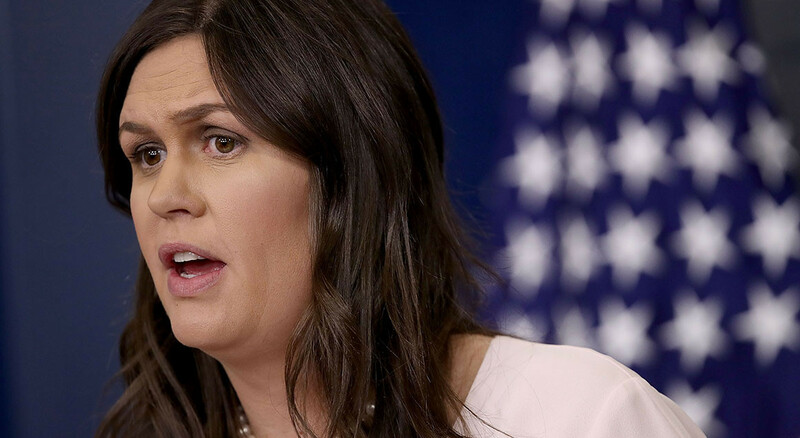 White House press secretary Sarah Huckabee Sanders said that she was kicked out of a Virginia restaurant in June simply because she works for President Donald Trump. Kirstjen Nielsen, the secretary of homeland security, was confronted and heckled by protesters at a Mexican restaurant in Washington in June. Starbucks refused to include explicitly Christian messaging on their holiday cups. 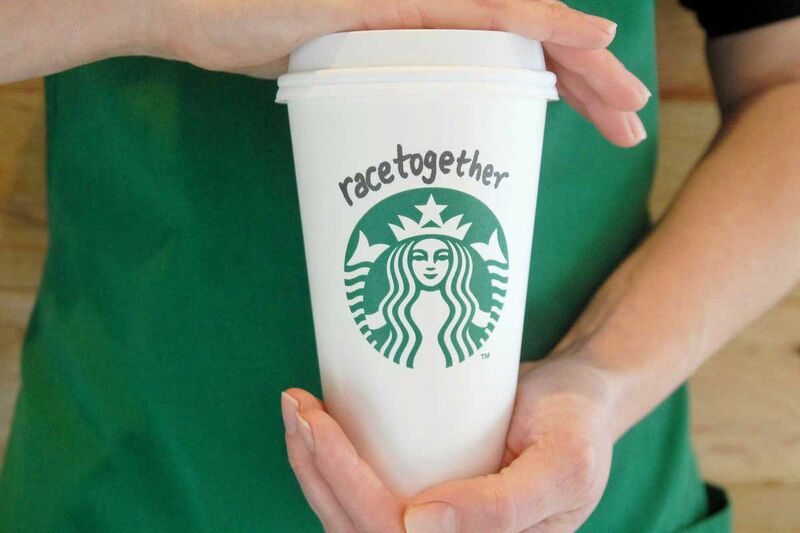 Their Race Together campaign had baristas talk to customers about race, failed miserably, and was quickly scrapped. When a new Chick-fil-A opened in Florida in the summer of 2017, goons invaded. 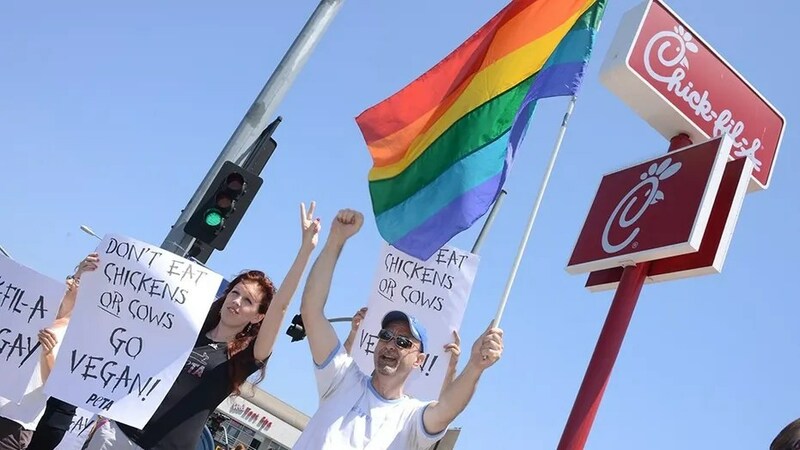 News this summer of Chick-fil-A’s expansion into Toronto next year was slammed by LGBTQ supporters. There’s no In-N-Out Burger anywhere near WI. If there was, we’d definitely patronize. So what – now it’s morally offensive for business owners to back pro-business Republicans in a state that is run by decidedly anti-business lawmakers? I don’t seem to recall any Republicans calling for a burger boycott over that. In-N-Out has not commented on the controversy, nor should it. The owners of the company have a right to donate as they see fit.